We’re back! Our Didcot pop up shop is back in the Orchard Centre from 4th March 2019 until 30th April 2019. The shop has a selection of handmade items all made by local artists and crafters. There are approximately 30-45 different sellers stocked in the shop with these changing each week. Make sure keep coming back to see all the new items we have on offer! 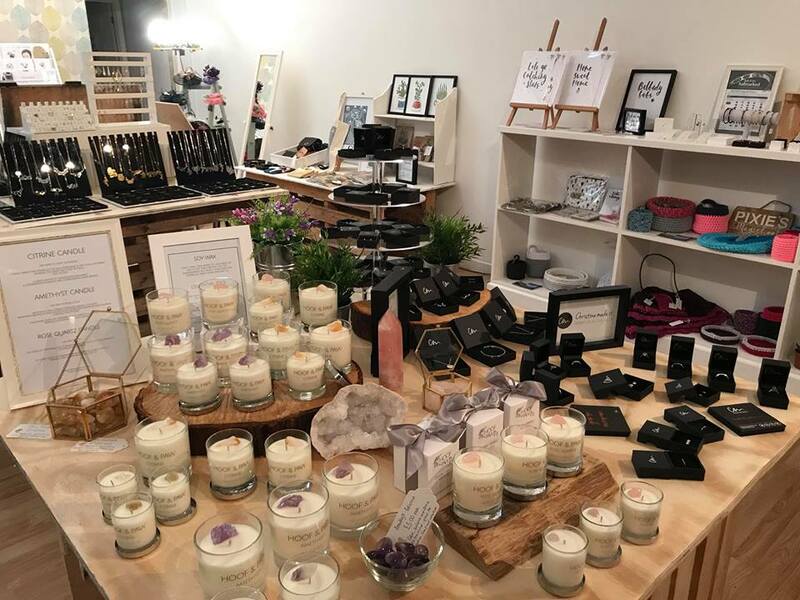 This includes jewellery, art, prints, candles, greetings cards, children's clothing, bags, furniture, gifts and so much more. Each week will see new artists featured, so there will be different items to find all the time. Look out for further information about workshops that will be held at the shop. You'll have the opportunity to learn a new skill or craft. Check our Facebook page for the latest updates. We are proud to announce our new pop-up shop, this time in Didcot. 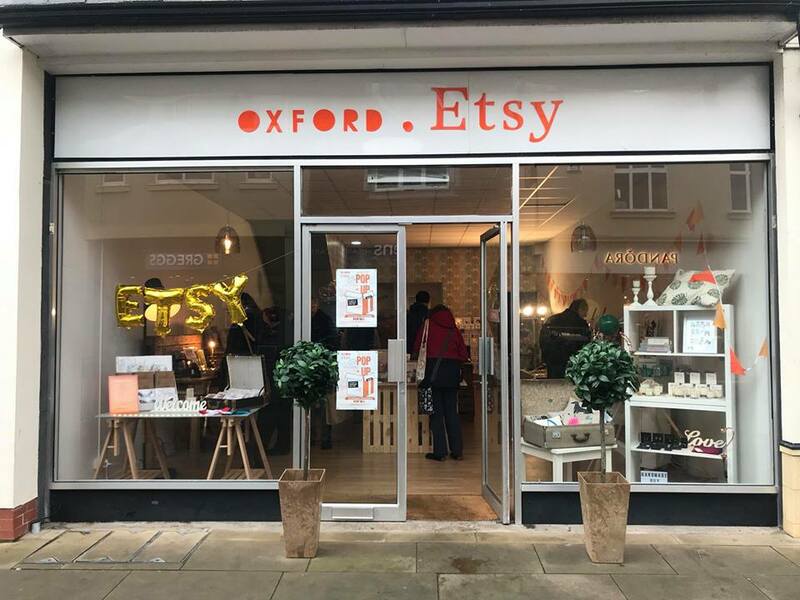 From 4th May 2018 up until 23rd December 2018 the shop will be in the new expansion of the Orchard Centre, Didcot - Unit 47/49, Orchard Street, Didcot, OX11 7LG.